Carpentry product. 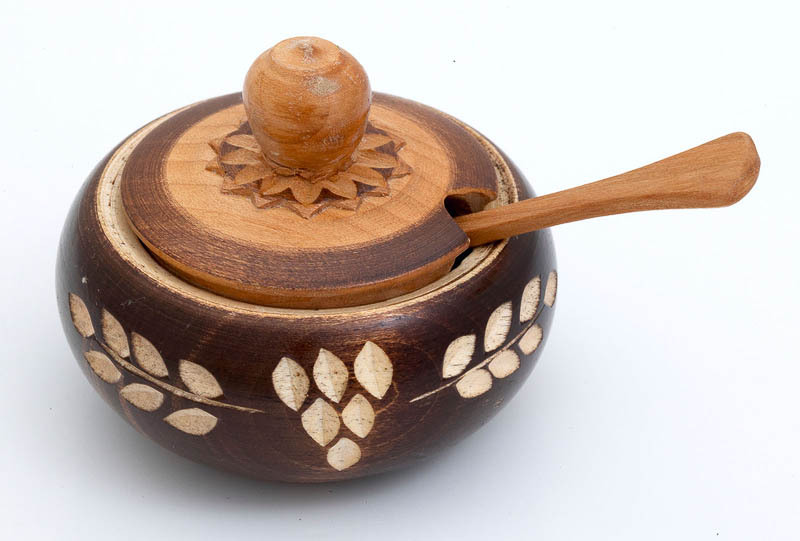 Wooden craft article. Traditional Bulgarian hand-crafted dish. Household object.